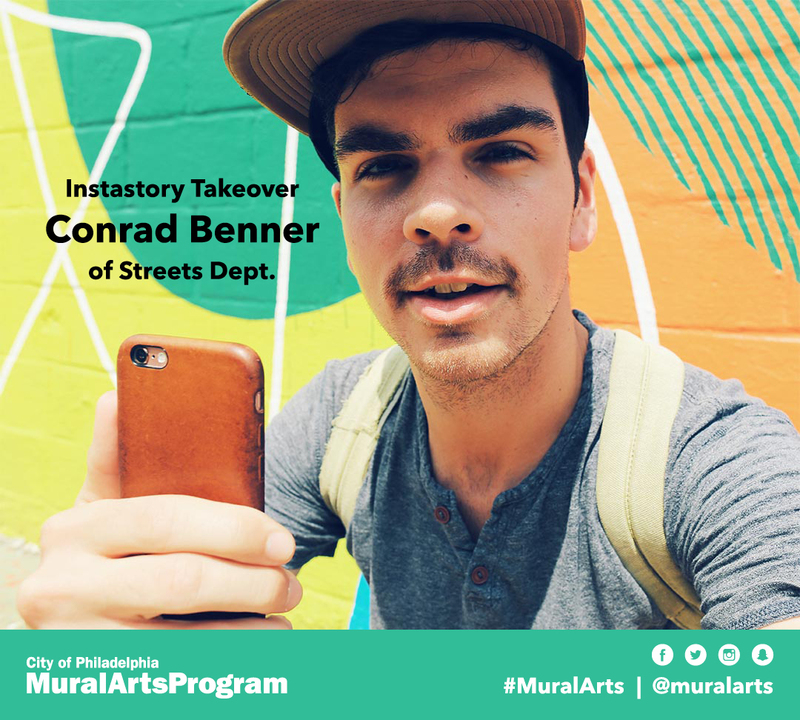 So excited to announce today that I’ll be taking over Mural Arts‘ Instagram Stories this weekend (starting Friday) to explore all the reasons I’m getting VERY excited about the soon-to-be Spring Arts mural district, Mural Arts’ first outdoor rotating gallery… Follow along HERE! This is a very cool thing for Philadelphia. 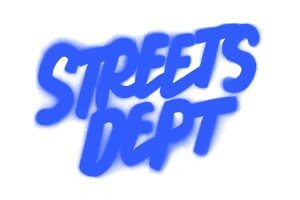 Honestly, the type of ongoing large scale, pedestrian-focused project I’ve been hoping for Mural Arts to do for some time. Really ever since I visited Alberta street in Portland, which is about 6 successive blocks that host a dozen or so gripping ground floor murals. I’m so excited that Mural Arts has asked me to share a first-look at their project with y’all. 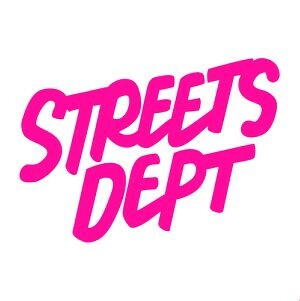 A project which will no doubt be a bigger, better, much more Philly version of Alberta street with some of my FAVORITE local artists!